Selling to smokers often means accommodating a connoisseur’s requirements, and being able to provide them with all of the equipment that they demand. 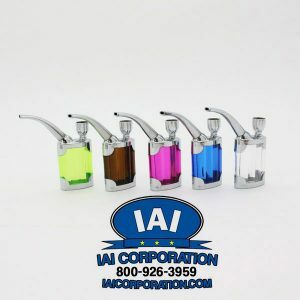 When you move from selling basic filters and papers, and start providing your smokers with more unusual items, such as dugout pipes, then you need to reach out to providers who can give you the best deal on these pieces of equipment. According to a Forbes article, “The tobacco industry is an extremely wily shape-shifter. In recent years, it has launched a plethora of new products such as e-cigarettes, flavored tobacco, filters with menthol capsules, water pipes (…)”. There are hundreds of options for those adults who enjoy smoking no matter the bans or restrictions applied to the industry, which keeps on growing. This led to a massive growth on smoking accessories all around the USA. There is no doubt that there are many more wholesalers in the marketplace today than ever before, particularly because of the changes in laws and regulations that have taken place across the United States. With more shops opening everywhere, there are greater opportunities for smoking pipes wholesalers to gain customers. You want to spend some time looking over the wholesalers out there today so you can see who has a reputation for supplying great merchandise, great customer service, great shipping and great prices. Speak with other shop owners or visit forums on the Internet to see who shops rely on for their merchandise today. There are many different types and styles of pipes today that people use for smoking tobacco or herb. While acrylic and metal pipes certainly have their place in the market, glass has always been particularly enticing to the public. The glass pipes you can find are available in a large variety of colors and designs so that people have a lot to select from. The beautiful styles and colors make people want to purchase them, even if it is just to have a pipe that they use for special occasions. More people select glass pipes because the glass structure does not have an effect on the taste or flavor of the smoke, making the pipe more attractive and useful. If you are new to the world of smoking equipment, then you may not know what pipes you will want. One of the most essential pieces of equipment that you can provide for your smokers is a dugout. These are containers that are able to hold all of the parts essential for smoking. A typical dugout will be about the size of a pocket, and will contain up to three chambers. Each chamber is for a different part of the smoking ritual, with one part to hold smoking equipment, one part holding the smoking chamber, and the last to hold lighters or matches. 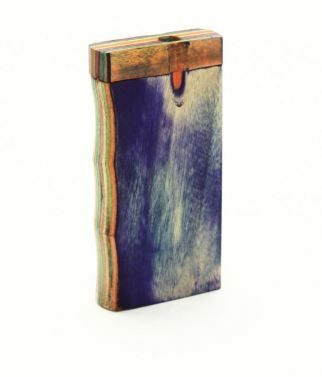 It is an elegant and traditional way to manage all of your smoking gear. The dugouts allow users to store what they need in a handy package and they can use the hitter pipe when they want it and store it away again with ease. Dugout pipes made of wood are generally fairly inexpensive for the consumer unless they happen to look for something that is hand carved, ornate and unique. You can find these wooden pipes at a variety of price points, and many shops may simply buy the pipes from any one of a number sources found online. The problem is that if you are not careful about where you buy from you may end up paying regularly retail prices, meaning you will have to price the items even higher to make a profit. Turning to a wholesaler like us allows you to get the best pricing possible so that you can keep your costs and price low, appealing to a larger customer base. Acrylic pipes are very popular today for several reasons. 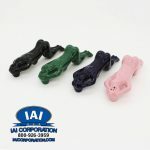 Many smokers choose pipes like this because they are very durable. While ceramic pipes may look nicer with their ornate and intricate designs, they are prone to breaking. Acrylic, because of its nature, can seem practically indestructible at times, meaning you will get much longer use out of it than other pipes. Acrylic is also easier to clean than other pipes like metal, wood or ceramic. This characteristic makes acrylic more appealing to many smokers today. 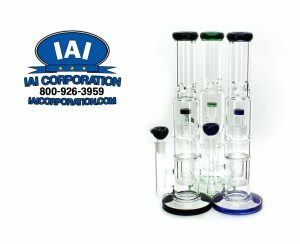 Customers tend to like many of the acrylic pipes sold today for several reasons. Acrylic allows for a great deal more when it comes to design and color because of the nature of what the material is. 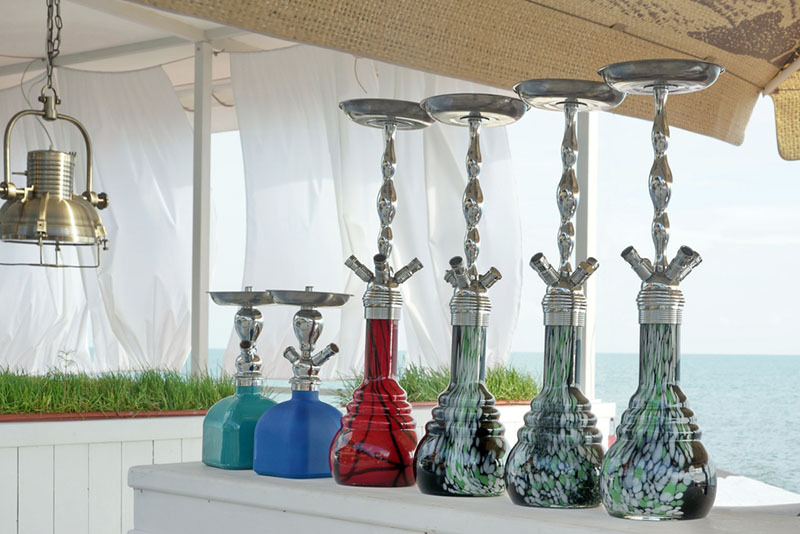 This allows manufacturers to come up with new and creative designs all the time and you will find everything from the ordinary to the outrageous available, with all kinds of shapes and colors used to create pipes. Acrylic also tends to be much cheaper, allowing you to offer pipes to the public at much lower prices than what you might have to offer for glass or metal pipes. Metal smoking pipes are always a good seller, and there are some great designs and styles available now that are eye-catching, colorful and might appeal to your customers. With all the great merchandise out there today, you want to find metal smoking pipe wholesalers for your shop, so you can get quality items for your shop. Nectar collectors are unique smoking options. Because of its ease of use and effectiveness, they’re gaining popularity fast. A nectar collectors is smaller than an oil rig, and it’s designed to be moved around. Its function is to drag over the concentrates so you can inhale them. It becomes portable through the use of a glass dish. Like any pipe, a nectar collector has a neck, body, and tip made of glass or quartz. The neck is detachable. You can connect it through a joint. Ceramic water pipes have always been popular with a particular niche audience in the smoking world, but in recent years there popularity has grown even more. Many people like the ceramic because it is available in a wide variety of unique styles and designs. The customer can get the opportunity to get a pipe that is outside the norm and get a pipe that speaks to their character and likes. Today you can find pipes in nearly any shape or size and with designs as widespread as dragons, wizards, skeletons, ghosts and much more. Water pipes tend to fly off of the shelves in most head shops. Water pipes are great pieces for the home or on the go that provide the smoker with smoother hits than ordinary glass pipes. 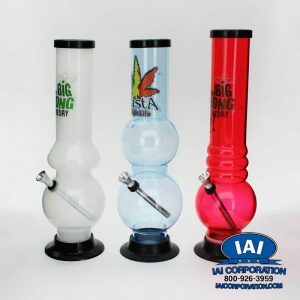 As a head shop owner it is incredibly lucrative to provide your customers with a great selection of water pipes that fit their size and aesthetic preferences. Good wholesalers in the industry today can supply you with the quality merchandise that can have a positive impact on your business. There are plenty of sources you can use today to but the inventory you need for your store, but the best wholesalers can supply you with the choice of items that goes beyond the ordinary. 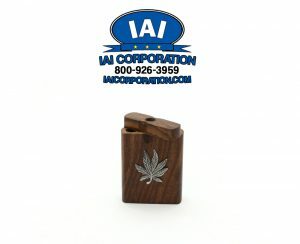 You can find designs and styles you may not see in other places so that you can get unique pipes that can appeal to your customer base in new ways, potentially opening the door to your business to new customers. 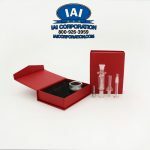 IAI is a rising wholesaler that’s been receiving positive reviews on Yelp due to their competitive pricing and varied selection of items. They even promise to match their prices if you see a cheaper price for an item at any competitors. You can order online at https://iaicorporation.com/ or call (800) 926-3959 and send an email to orders@iaicorporation.com / sales@iaicorporation.com.